"What is it that makes sound become music? ""....sound, in and of itself, has no meaning; it is simply sound. It is descriptive or evocative of nothing more than what is present in the heart and mind of the listener."" But for those who are open to it, able to respond to it, the power of music to influence us is extraordinary. And this mysterious quality of harmony reacts alike on the composer, the musician, and the listener. 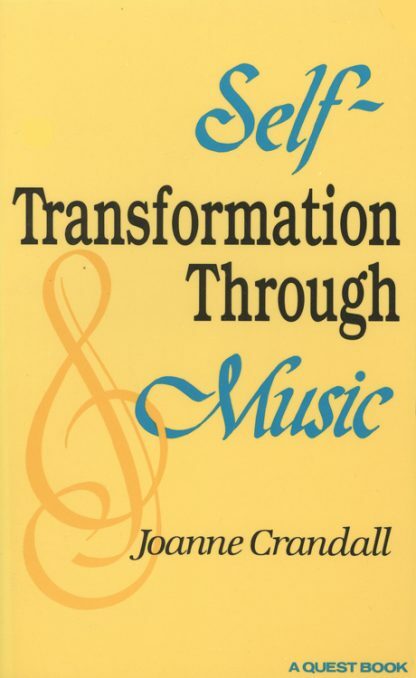 In this self-help book of theory and practical exercises, the author explains how we can put music to good use in our daily life; make it a part of our living experience; let it penetrate our soul so that we truly become One with the tones, rhythm, harmonics, the cadence of the music.